Add texture, color and life to your home with an array of houseplants, succulents and air plants. These indoor plants can be used as gifts or beautiful accents to any home. 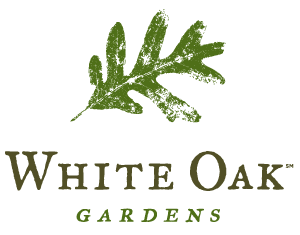 The White Oak Environmentals Team has experience and style. Schedule your landscape update, upgrade or start fresh. Our team digs this stuff. We have to, we live it everyday!